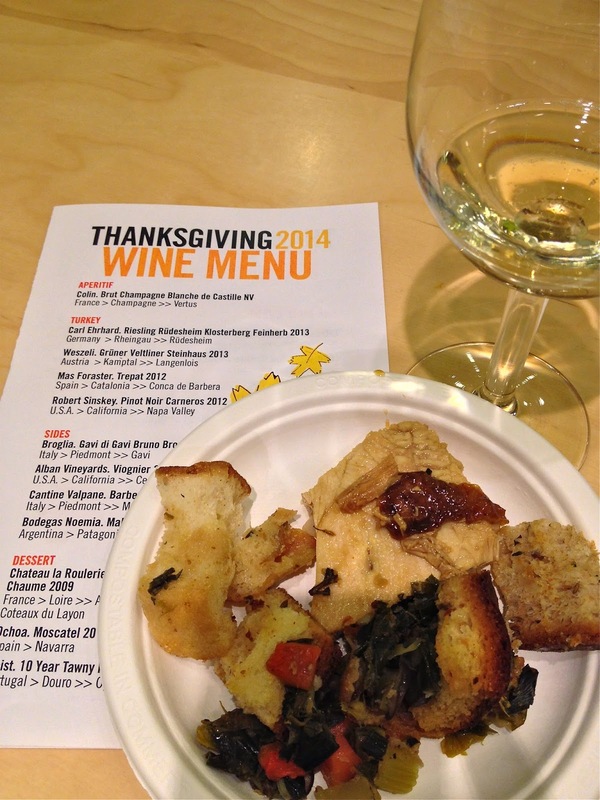 Wine Wednesdays - What to Drink for Thanksgiving - Chardonnay Moi - Food, Wine, Travel and Fun! 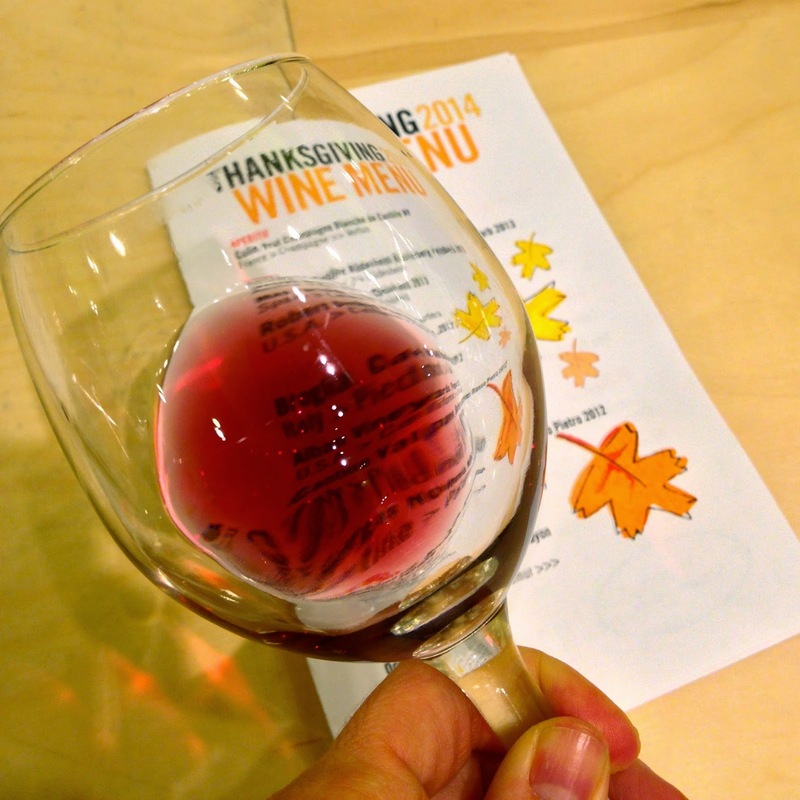 Last weekend I attended the annual Thanksgiving workshop at Bottlerocket Wines in Chelsea. It was a really fun event, and with a ticket price of only $20, well worth it! Plus a portion of proceeds go to City Harvest and you get a $5 credit towards any in-store purchase, it’s win-win! The event is set up as a walk-around with various food and wine stations. The concept is to break down the traditional Thanksgiving meal (main event, sides, and dessert) and offer easy wine-pairing suggestions. Known as one of the most difficult meals to appropriately pair wine with (there’s sweet, savory, salty, rich flavors all going on at the same time); this event was a great way to break it all down and see what you like/don’t like, and get a delicious preview of the best meal of the year (well at least that’s my opinion). Food was catered by Spoon and everything was delicious-they offer Thanksgiving catering as well for anyone looking to supplement their holiday meal! 1. Carl Ehrhard Riesling 2013 – Bursting with notes of melon and pear, with a round mouthfeel and slight hint of sweetness on the tongue. That sweetness however was cut with a bite of turkey, making for a nice pairing. 2. Weszeli Grünwe Veltliner Steinhaus 2013 – The nose was overpoweringly green apple. The wine fell a bit flat on the palette, but would serve as an easy-to-drink wine and palette cleanser between courses. 3. Mas Foraster Trepat 2012 – An interesting varietal I had never heard of, hailing from the Catalonia region of Spain. 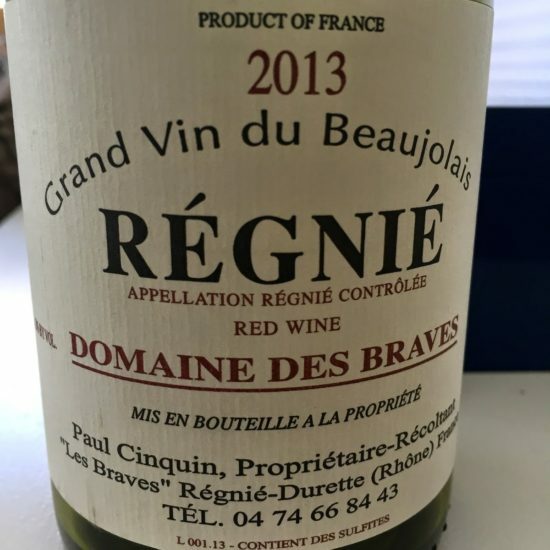 The nose was full of bright red fruit, strawberry, and pomegranate. However the wine was a bit too light for me, one of those “fairy” wines that just floats away with no lingering flavor. 4. 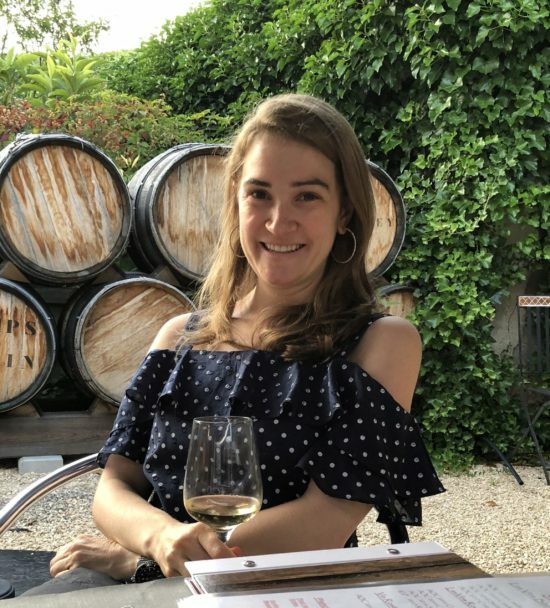 Robert Sinskey Pinot Noir Carneros 2012 – My favorite from this group, I’m loving Pinots more and more! This was a bolder Pinot, with a nose of red fruit, anise, and fresh jam. 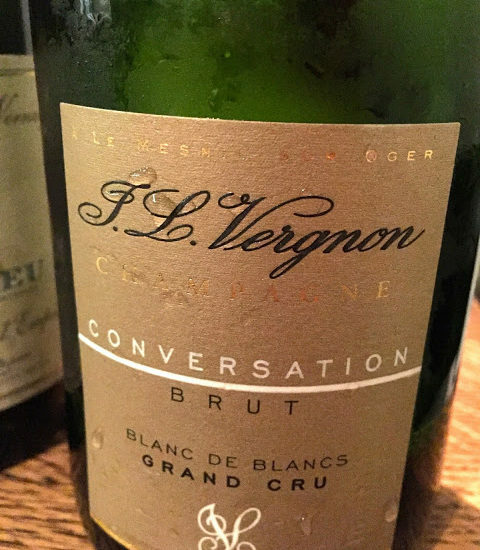 The taste was smooth and not overly acidic and had a lasting finish. Next up, the sides! Sometimes the best part of the meal, let’s be honest. 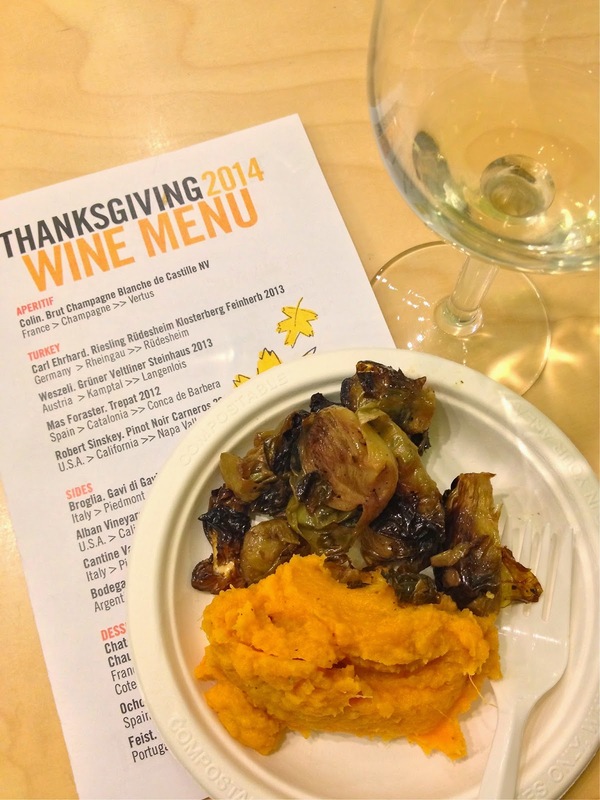 I filled my plate with roasted Brussels sprouts and maple sweet potatoes and got to tasting. 5. Broglia Gavi di Gavi 2012 – Nice and light but with a fuller finish. 6. Alban Vineyards Viognier 2012 – One of my favorites of the night, white peach and pear on the nose, balanced acidity, smooth creamy mouthfeel, and a lingering finish, everything I love in a wine and super yummy with the sweet potatoes that were spiced with cumin and cut through the wine a bit. 7. Cantine Calpane Barbera del Monferrato Rosso Pietro 2012 – This wine was the runaway hit of the night, with everyone coming back for seconds! And a bargain at $16! The nose was overpoweringly yeasty for me, like a whiff of sourdough, the taste was light, easy to drink, with a slightly peppery finish. 8. Bodegas Moemia Malbec A Lisa 2013 – This wine was too acidic for my liking, overpowered the wine and the food. 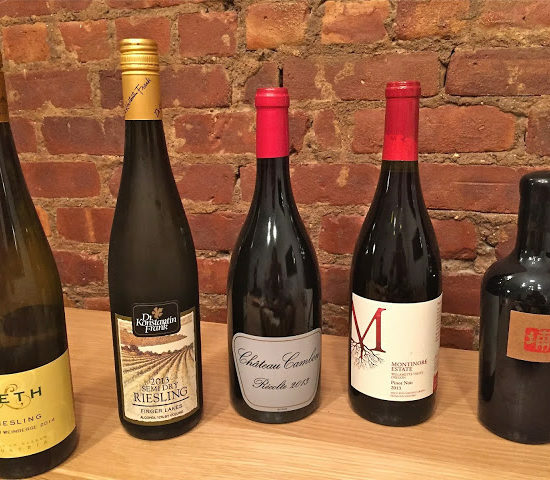 All wines are available through the Bottlerocket website or in their NYC/Connecticut stores. I would highly recommend marking your calendar to get to this event next year, it was a great way to kick off the holiday season!